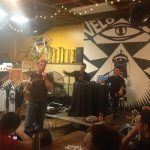 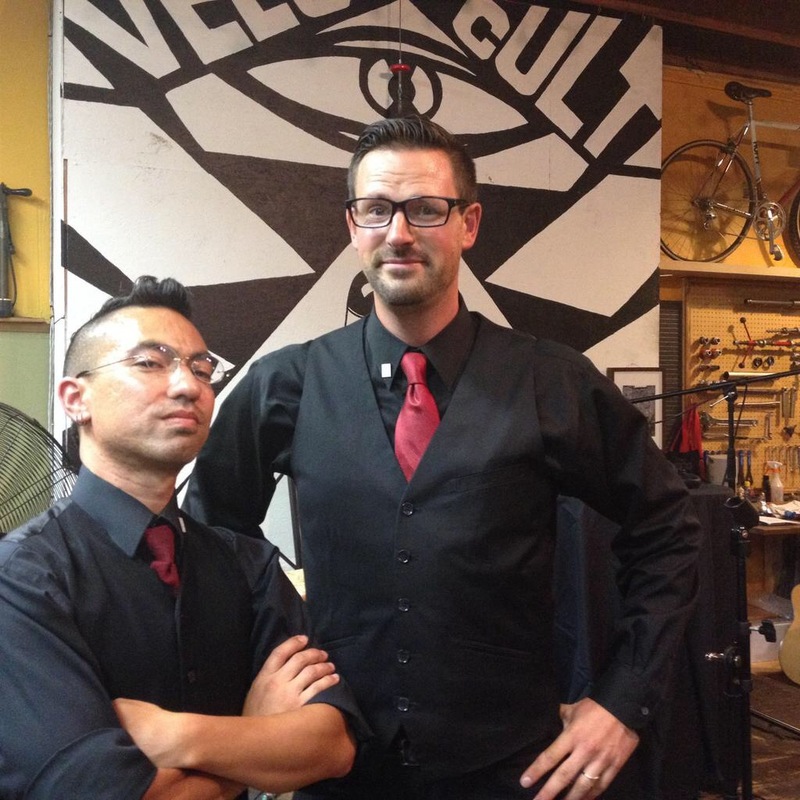 It’s been nearly 4 years of podcasting, and we celebrate with a live storytelling event at Velo Cult Bike Shop & Tavern in Portland OR’s Hollywood district. 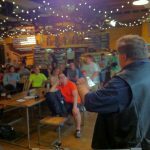 Dan Christensen tells his account of how bicycling allows the world to touch him, Sarah Gilbert lays down the beat poetry of empowerment, and Joe Kurmaskie shares several stories of life on two wheels. 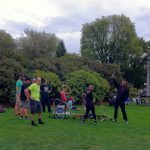 We also enjoyed a ride with the Grilled By Bike crew before the show!